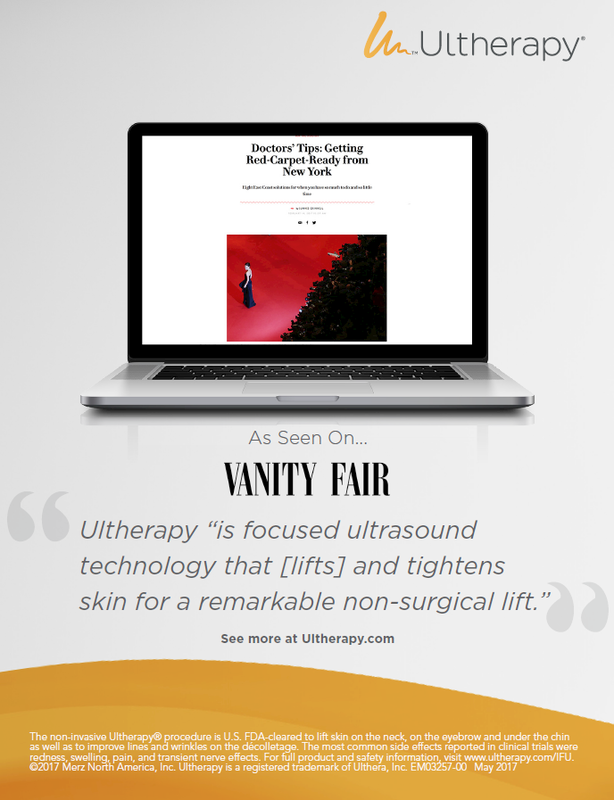 Ultherapy is an FDA approved non-invasive procedures that utilizes the technology of ultrasound as means of spurring the body’s own natural healing process. 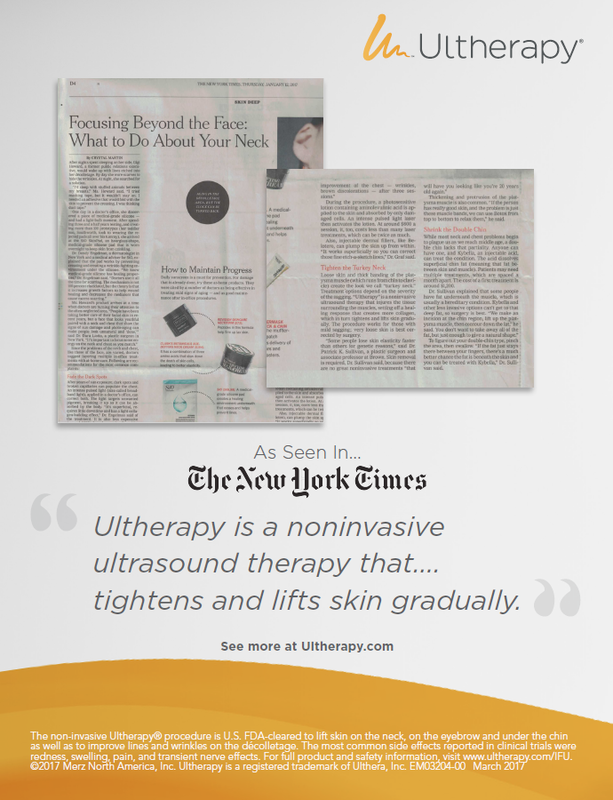 The sound energy from the ultrasound is able to get far deeper into the tissue of the skin than other technologies. 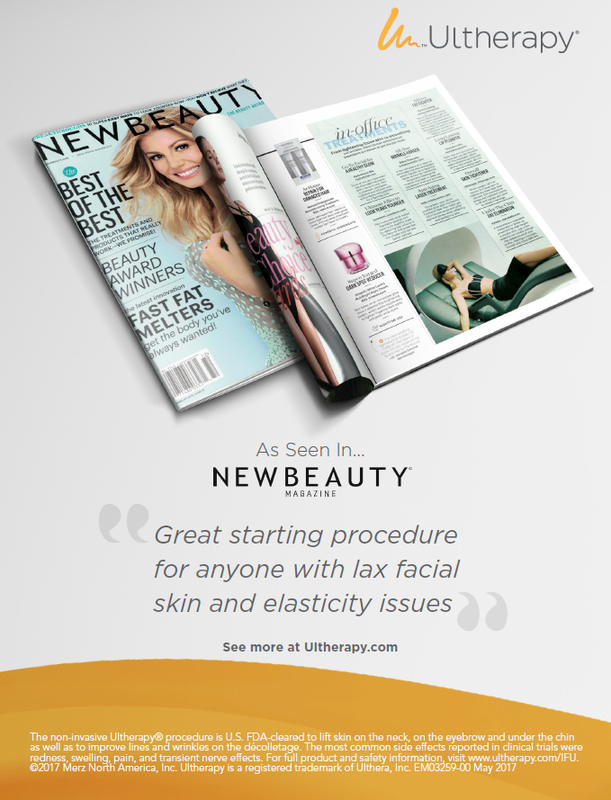 It also stimulates collagen production by penetrating to farther depths at appropriate temperatures. 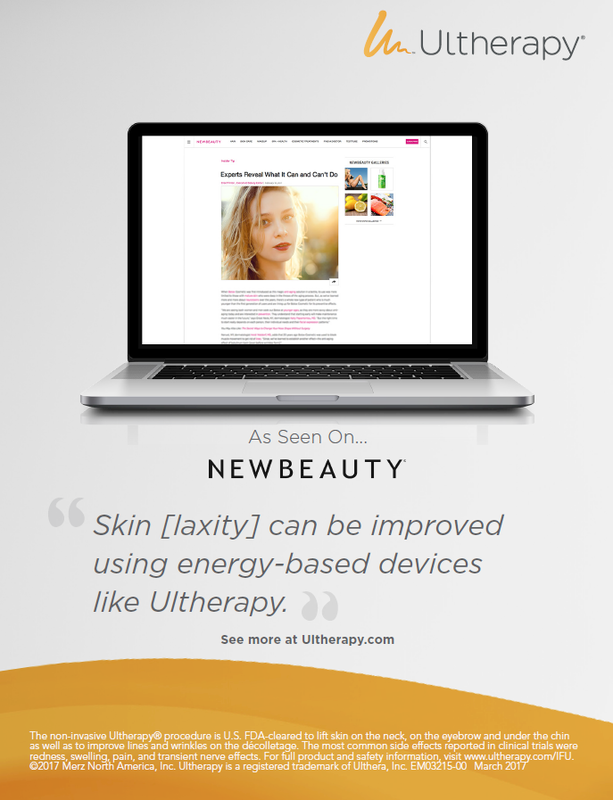 Naturally responding to this sound energy, the skin jumps, which is a signal that it is beginning the healing process. 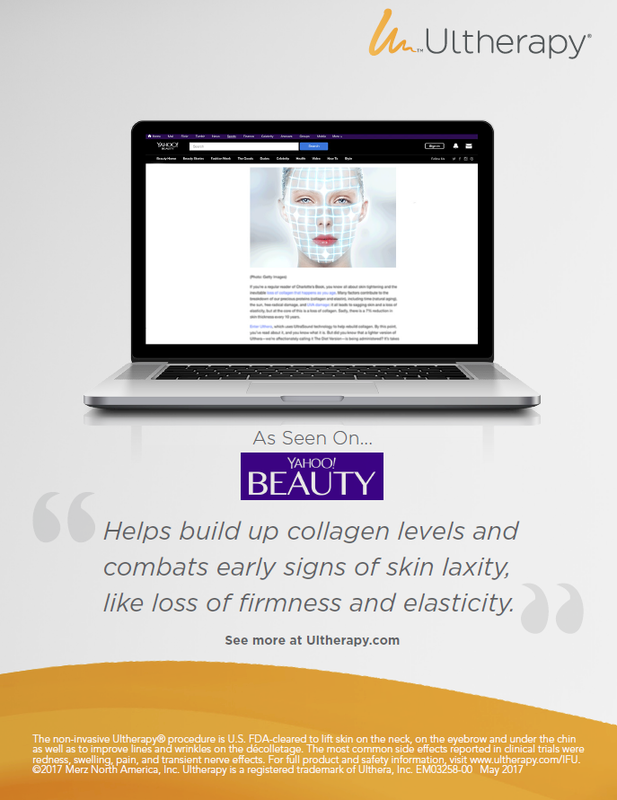 Results are regenerated skin with tight, fresh collagen.